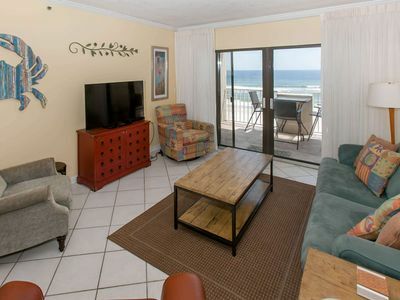 Ground Floor, Prof decorated, Ocean Front! 2 Master BDR with King Beds! 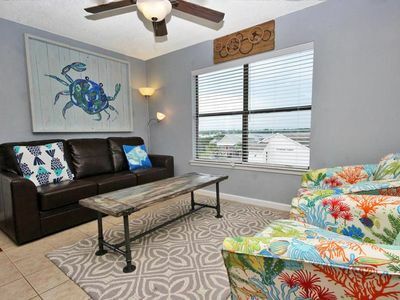 Located in Gulf Shores area's most luxurious resort, our condominium at The Beach Club Resort and Spa is a spacious, fully equipped and professionally decorated home away from home. 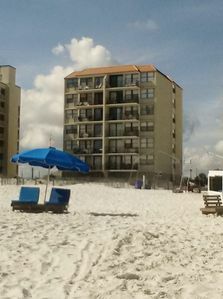 Walk right out the back door of this three bedroom, three full bath ground floor condo to the beautiful Gulf of Mexico with its white sandy beach! 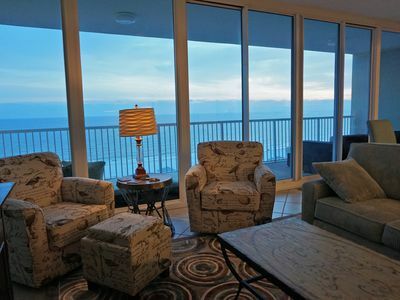 Relax on the porch swing just a few feet away while you gaze at the sunset on the ocean. 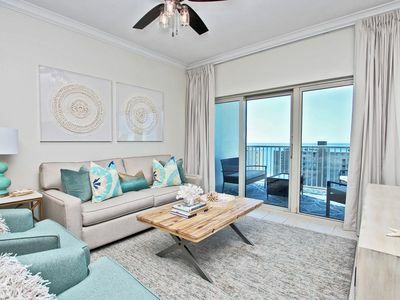 With a ground floor unit, your backyard will include a plush grass area for lots of football and croquet', outdoor pool and hot tub, along with the beach and ocean. No waiting on elevators! and yes, you can still see the ocean! The Beach Club Resort and Spa amenities include a complete European spa, fitness center, sauna, steam room, salon, fine-dining clubhouse restaurant and bar, cafe', gift shop, grocery, indoor heated pool, five outdoor pools, five hot tubs, tennis courts, basketball court, shuffleboard, horseshoes, playground, and even an ice cream store. 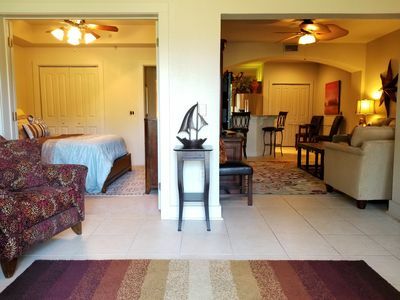 This unit, in the Bristol Tower, is our only vacation property so we have treated the unit like our own so our guests will feel right at home, too. 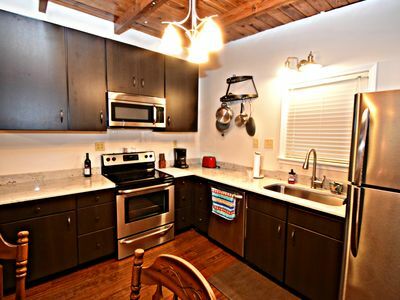 Many upgraded features include beautiful granite countertops in the fully stocked kitchen, a breakfast bar, tile floors and a washer and dryer in the unit. The spacious living room includes a newly purchased sofa that pulls out to a queen size bed that is on a 'trampoline' for comfort. 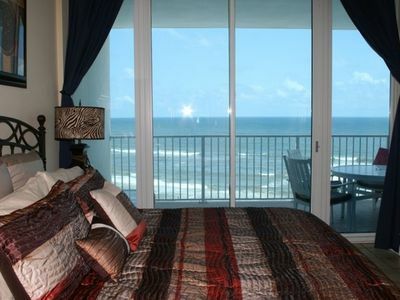 The master bedroom has a king size bed with sliding glass doors which open to the large back porch. 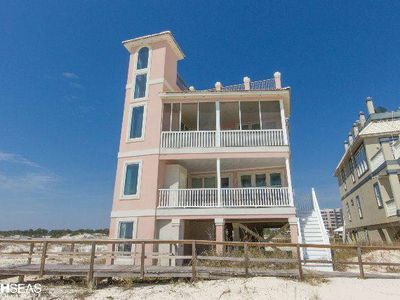 The attached full bathroom has a walk in closet, double sinks and oversized bathtub. The second bedroom ALSO HAS A KING size bed and an attached full bath. The third bedroom has two twin beds with a full bath right across the hall. 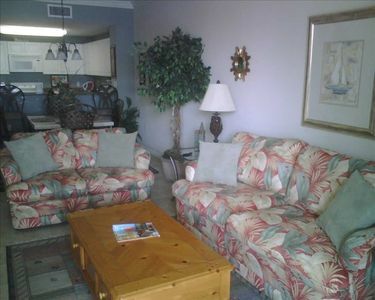 Each room has it's own TV, 3 of which are flat screens. There are 2 DVD players in the unit. 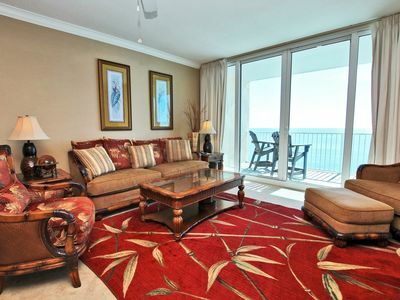 Relax, At This Beautifully Decorated Condo With An Amazing View! Bristol 606. 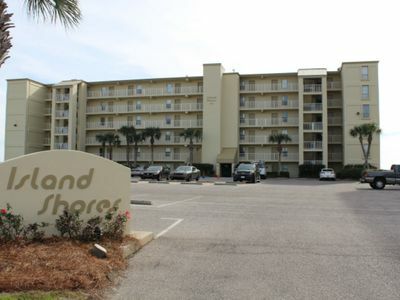 Special Rates on this Island Shores 2BR! Email Us for Specials! 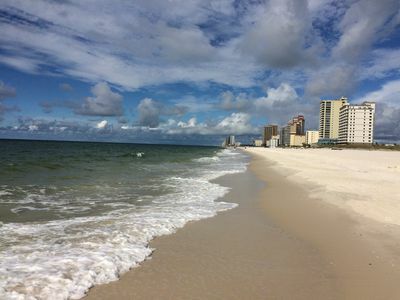 Prime Openings for Your Summer Vacation! DEJA VIEW! Unbelievable Gulf Front Luxury! Glass Elevator with Panoramic Views!! 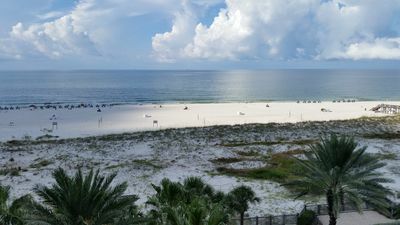 A birds eye view at Pelicans Porch! Picture Perfect Views!